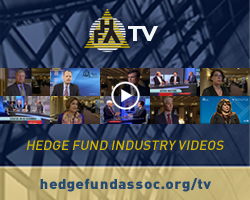 Founded in 2005, Hedge Fund PR is a boutique global strategy and marketing communications agency. We provide strategic media relations, crisis communications, events management and government strategy to alternative investment firms, non-profit industry groups, institutional investors and service providers. Powerful and compliant communication is essential to attract investors, draw and retain talent, reinforce brand marketing, and grow and protect your organization. We deliver tangible results that support your most important business objectives. 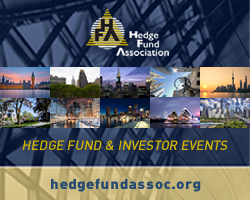 ﻿Hedge funds unite at a variety of associations, events and charities.